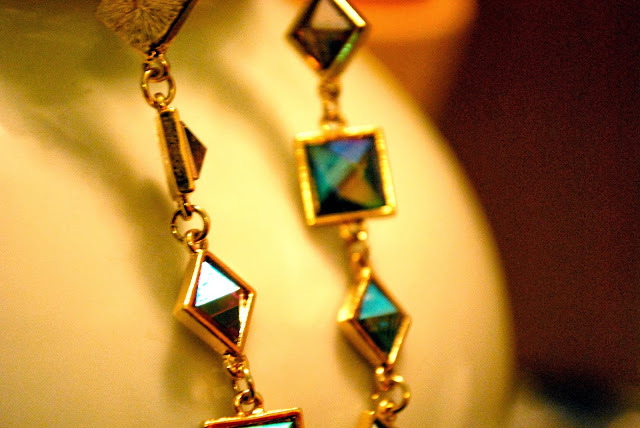 So I've recently been on an accessory kick, which is why I was so excited when an amazing clothing company, Kensie, contacted me for a feature....I just had to pick a new set of jewels. And let me tell you...I have never received so many compliments on a single piece of jewelry before in my life! 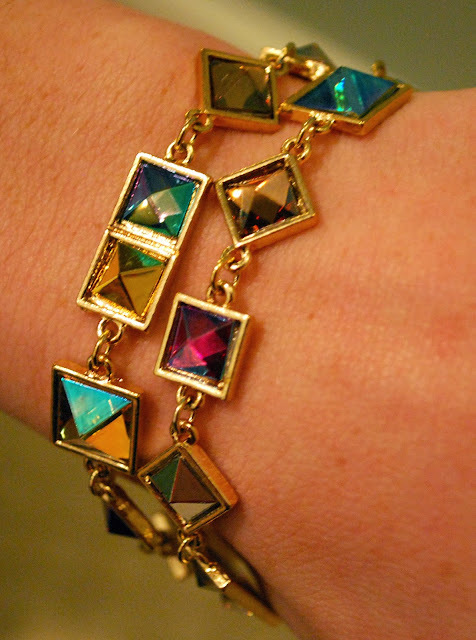 The amazing iridescence of the different bright colors combined in this bracelet truly make it an amazing piece of jewelry that matches virtually anything and everything in your wardrobe. Kensie is sold through many awesome retailers such as Macy's, Lord and Taylor, Bloomingdale's, and Amazon.